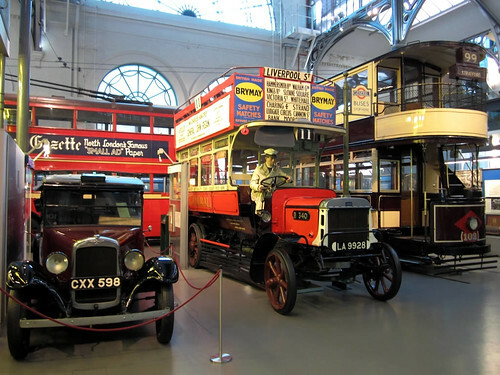 Located in Covent Garden, the London Transportation Museum is a must see, especially for anyone interested in the history of transportation. 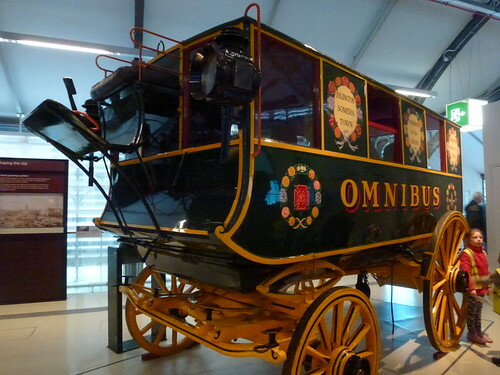 In fact you may be pleasantly surprised at just how interesting a museum it is. 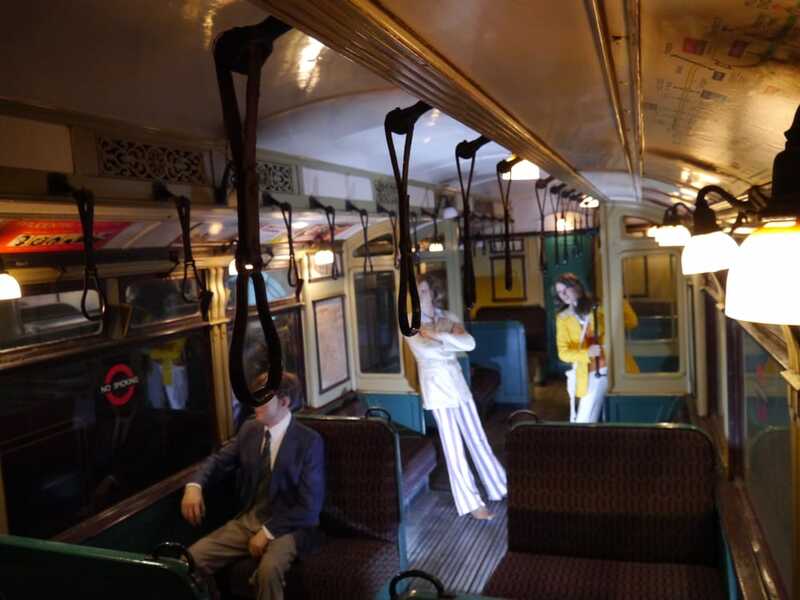 London has a facsinating transportation history including introducing the first underground rail system in the world. 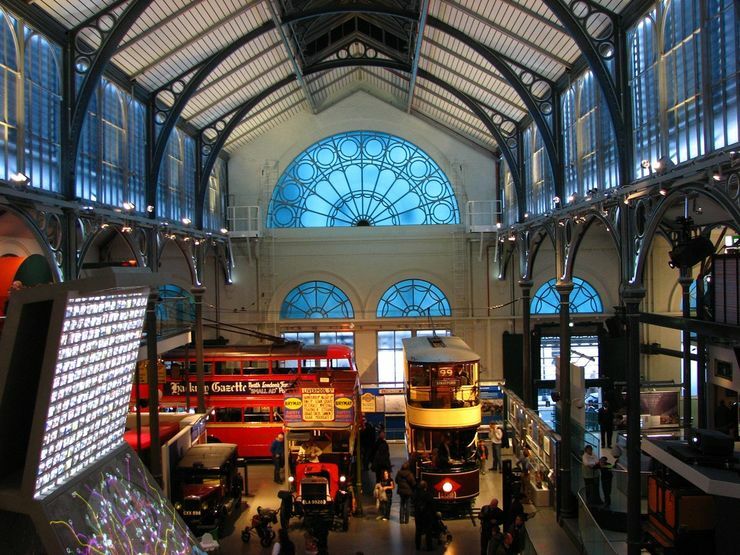 The museum has occupied its current premises, a former Victorian period fruit and flower market constructed with glass panels in an iron framework since 1980 and was closed from 2005 to 2007 for a major renovation and upgrades. 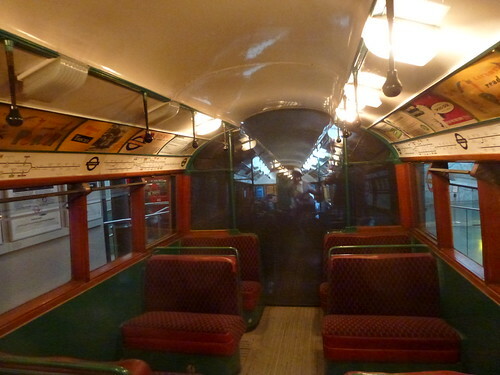 Inside the museum you will find a variety of rail vehicles, buses, trams, trolley buses and cars dating back to the 19th and 20th centuries along with many exhibits and artifacts illustrating and explaining the fascinating history, development and operation of London's transportation network and its influence on the city. There are a number of interactive displays and films, many of which will be a big hit with the kids. 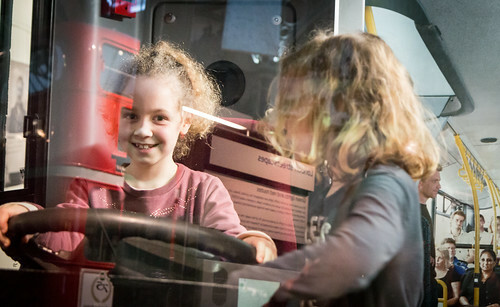 You can even try your hand at operating a London Underground train on Underground simulator. 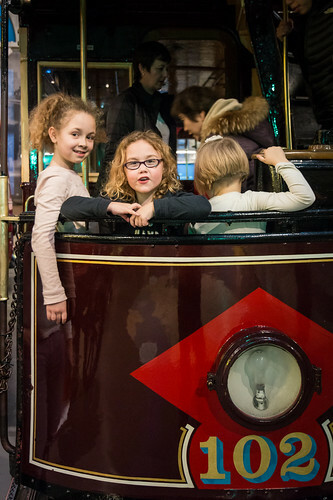 The London Transportation Museum is open daily from 10 am (11 am on Fridays) until 6 pm. 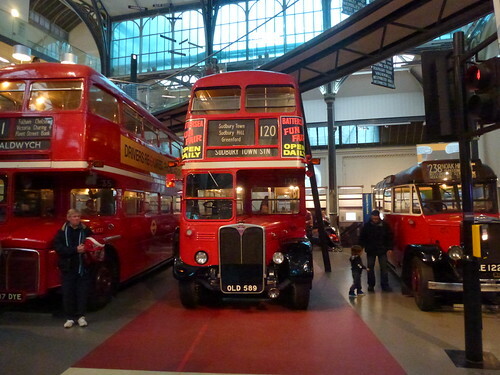 This museum does have an admission charge, however admission is free with the London Pass. 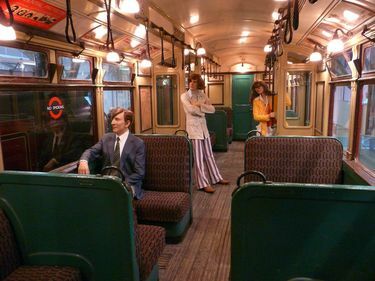 For more information about the London Transport Museum as well as exhibitions and hours visit their official website link above. 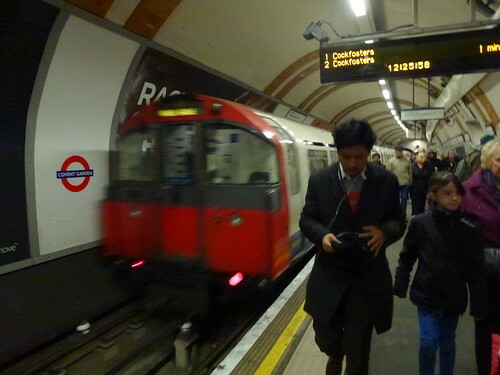 From Covent Garden Station go right (south) on James St., then left on King Street and right on Covent Garden. 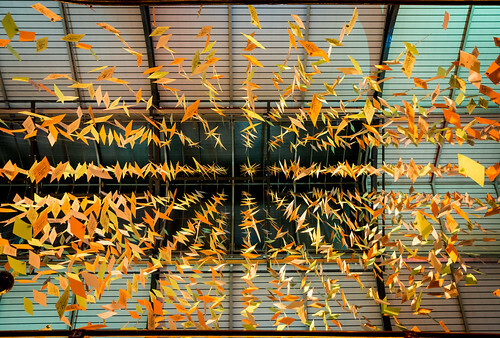 The museum is just ahead on your left. 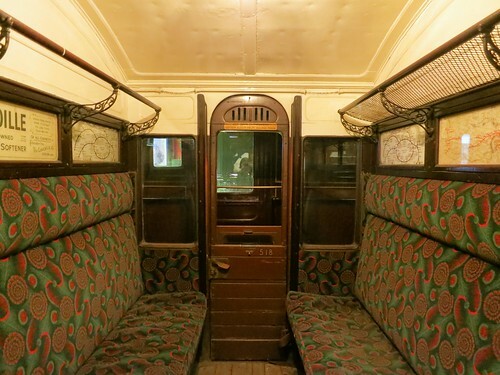 From Charing Cross Station exit onto Strand and go right (east), then left on Bedford St, then right on Henrietta St. 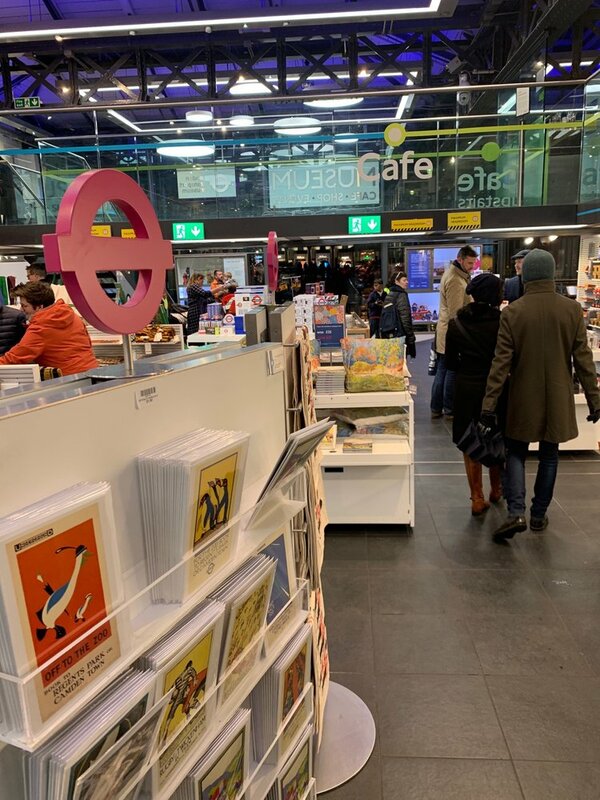 The museum is straight ahead at the end of Henrietta St.
From Holborn Station exit onto Kingway and go left (south), then right on Kemble St. continuing as it becomes Russell Street until you get to Covent Garden. 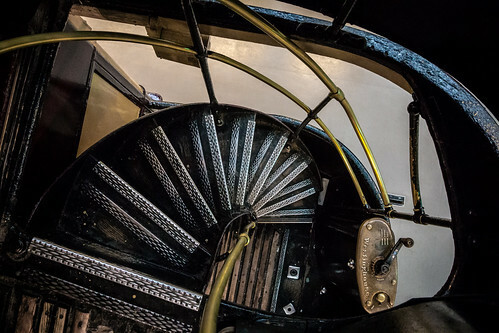 The museum is just around the corner to your left.